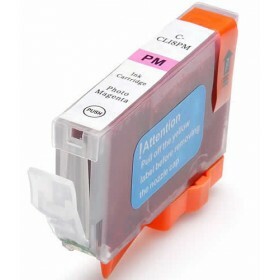 Canon CLI-8 COMPATIBLE CARTRIDGES - WITH CHIPS ALREADY FITTED ! No more wasting time changing chips over. Simply install these exactly the same as the original genuine cartridges! YES THEY DO READ CORRECT INK LEVELS !